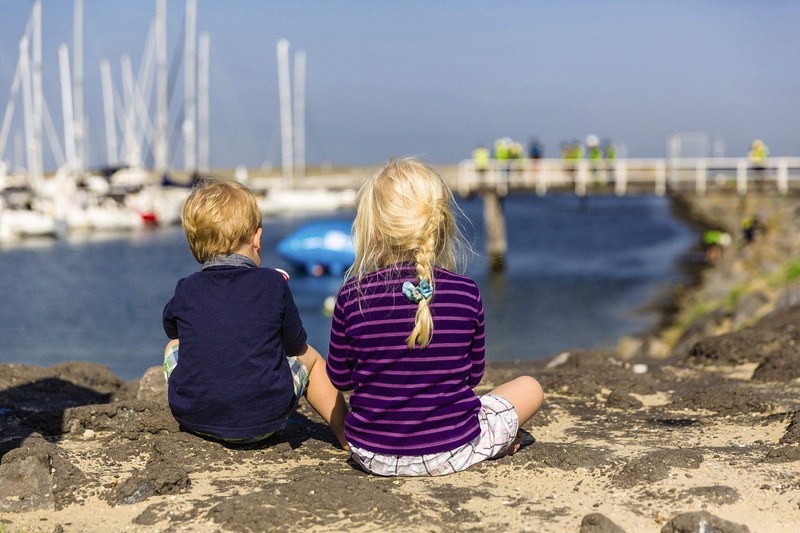 FarmCamps Mariekerke is located in the beautiful province of Zeeland. Just 5 minutes from the beautiful sandy coastline, it is well within reach of all of Walcheren’s beaches and resorts. Farmer Jan and his wife Lydia live and work on the farm and share an infectious enthusiasm for sharing their knowledge of life as farmers. As they welcome you to have an unforgettable holiday on their farm you are invited to join Farmer Jan in his daily duties and even lend a hand. The main live stock are sheep and cows but there are many other animals to get up and close to at your leisure. A farm holiday by the sea! When you arrive at Mariekerke your children have the option to receive a Farmer’s Passport. Inside they will find a range of activities that they can complete, some can be done without the help of Jan and Lydia, providing fun and educational activities while discovering the real life of a farmer. They are also invited to carry out tasks around the farm earning stamps for each and the chance to gain their ‘farmhand diploma’ once complete!! Alongside this you can join Farmer Jan as he sheers his sheep and feeds the many animals around the farm. Just imagine the wonder your children will experience during lambing season!!!! A farmer’s work is never done but as holiday makers you have the pleasure of picking and choosing how much or little you do. 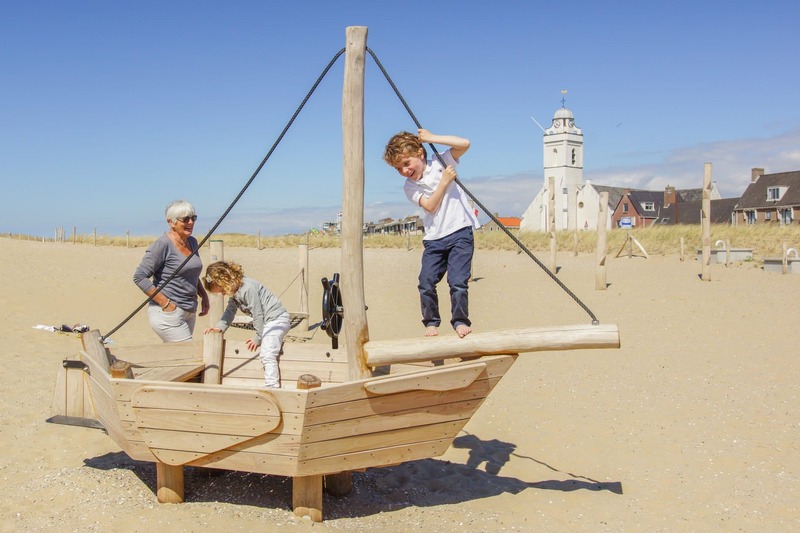 If it’s adventurous play that your child yearns for then you’ll be glad to discover that Mariekerke has plenty to offer. From go-karts, trampolines, mastering the corn maze and a huge sandpit the freedom to roam the land is theirs. On those lovely sunny days the large farmer’s paddling pool is just the ticket and the ever popular hay hay barn where children can climb, explore and slide can be found here too. Farmer Jan and his wife enjoy sharing their love for farming and the adventures they have experienced. In additon to being able to get up close and personal to all of the animals they also provide a range of extra activities for the whole family at a small extra cost. These include creating your own sheep from genuine sheep’s wool, The Farmer’s Table coffee hour, wild flower picking and sheep sheering lessons!! If you fancy exploring the local area and its beaches then bike hire is a great way to get around. This can be organised for you on the farm and you can even rent a traditional Dutch Bakfiets, perfect for transporting children and your belongings. Mariekerke boasts a wonderful farm shop where you can purchase fresh local produce and of course sheep’s cheese and milk straight from the farm. Local supermarkets are never far away but the luxury of having a Farmer’s market BBQ or a Farmer’s breakfast delivered fresh to your lodge/tent may be a tempatation too difficult to pass. 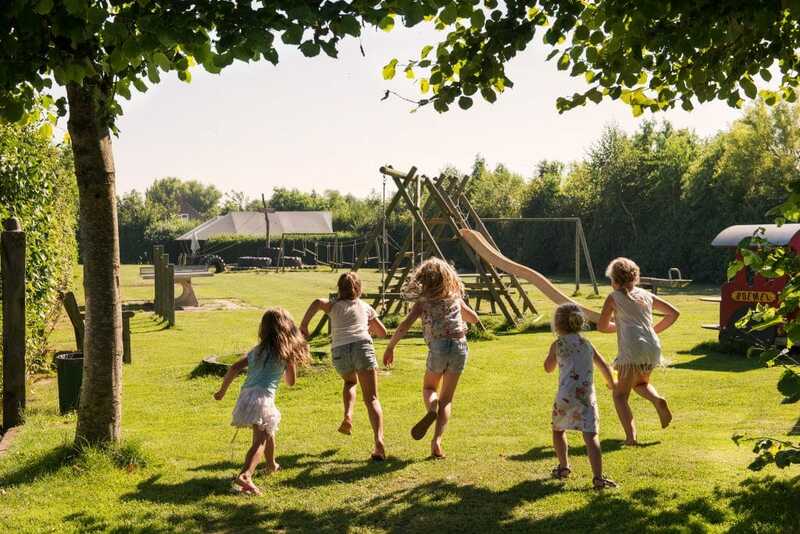 With plenty of activities on the farm and nearby we are sure you will find that Mariekerke provides a wonderful holiday destination for young and old. Barn Tent- Providing all the comfort of other tents but with unexpected luxuries such as a dishwasher, shower AND bath. This tent sleeps 6 and has its own version of a hay house at the top of a triple bunk bed! Hot and cold water, cosy lounge with large panoramic windows. Well equipped kitchen with espresso machine and dining area for 6. Outdoor space includes garden furniture, lounge chairs, BBQ, heater and hammock. Wow, this farm is amazing! We were there when lambs were being born and my daughter learned to shear a sheep! There is so much to entertain kids of all ages and the farmers are very helpful and friendly. We’ve been twice and look forward to returning again soon. Baby bed, high chair and a changing mat can be reserved at a small extra charge at time of booking. 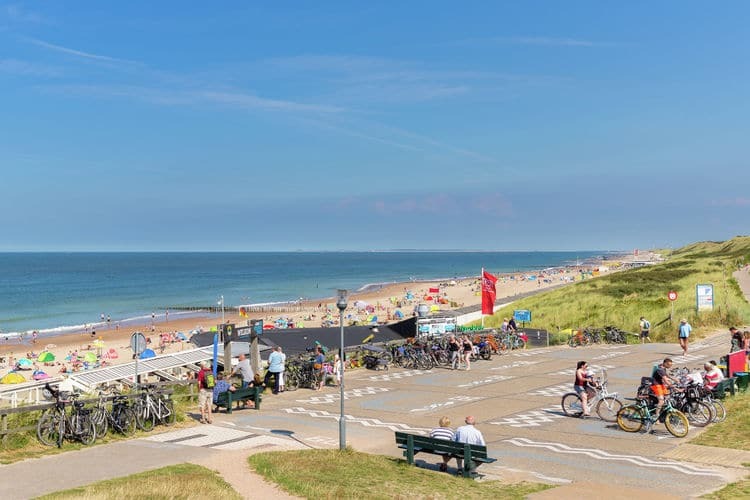 Located in Zeeland and just 10 minutes from the beach resort of Domburg. Delta park Neltje Jans- Discover and explore the delta works which have been created to stop The Netherlands from future flooding. Plenty of interactive water play, sea lions and even the chance to experience the force of a hurricane through a simulator. 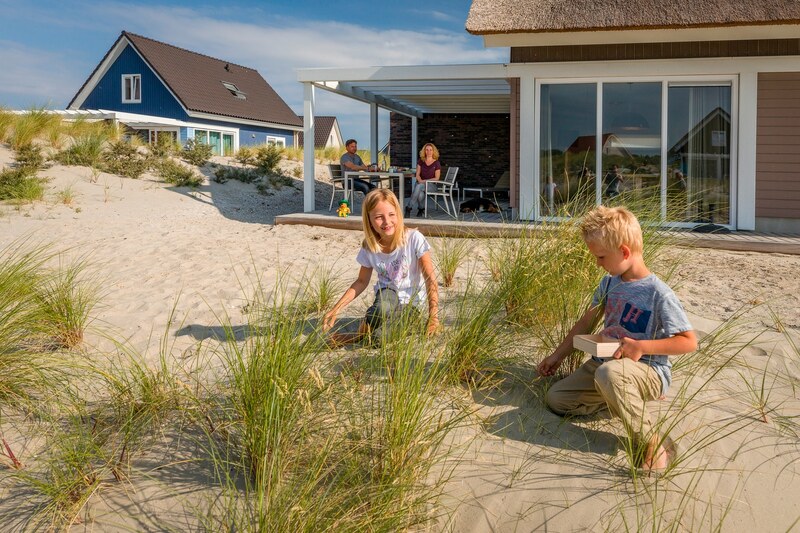 De Parel – Found in Domburg and featuring a range of tropical water facilities and swimming pools suitable for all ages. Het Arsenal Pirate Park – At this park located in Vlissingen you get to learn and live the life of a pirate through a range of experiences and theatre and also visit the underwater aquarium. Mini Mundi- Located in Middelburg less than 15 miutes drive away from Mariekerke this amusement park has plenty to discover both indoors and out. From an indoor play paradise to outdoor rides, a miniature world and a mini train ride. 2 and a half hours drive (217km) to Calais and 1 and half hours (82km) to Rotterdam and its ferry ports. Amsterdam is just over 2 hours away (170km) and The Hague 1 and a half (113km).